With shampoo, conditioner and hair dryers provided. 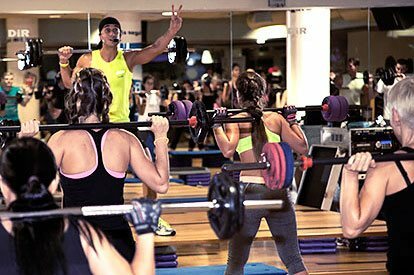 Our gym is the perfect place for a gruelling workout. With treadmills, ellipticals and rowing machines, as well as all the resistance machines and free weights you could possibly need for your best workout ever. 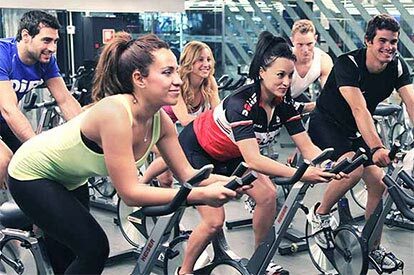 With TOP-OF-THE-RANGE equipment, the BDIR Granados cardio area will help you get fitter than ever. 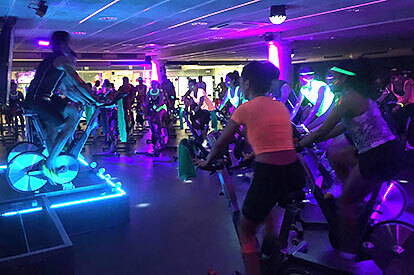 Experience the best spinning classes where the atmosphere in the studio, the music and the instructor all combine to motivate you to give your all. Try our flagship class! Do you like group classes? 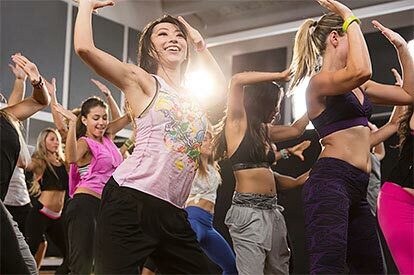 Our timetable includes all your favourite classes: Zumba, Yoga, Body Pump, Body Attack, D Move, SpinDiR, toning sessions and much more. What are you waiting for?